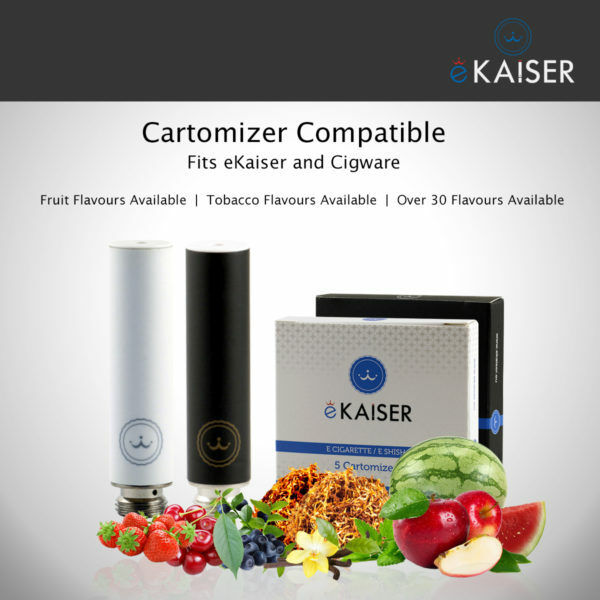 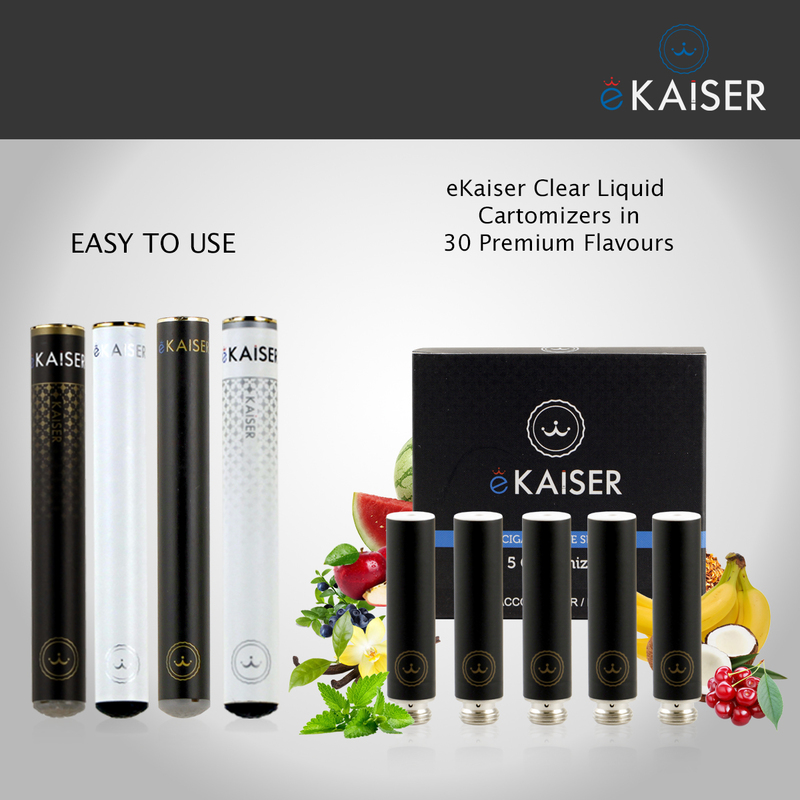 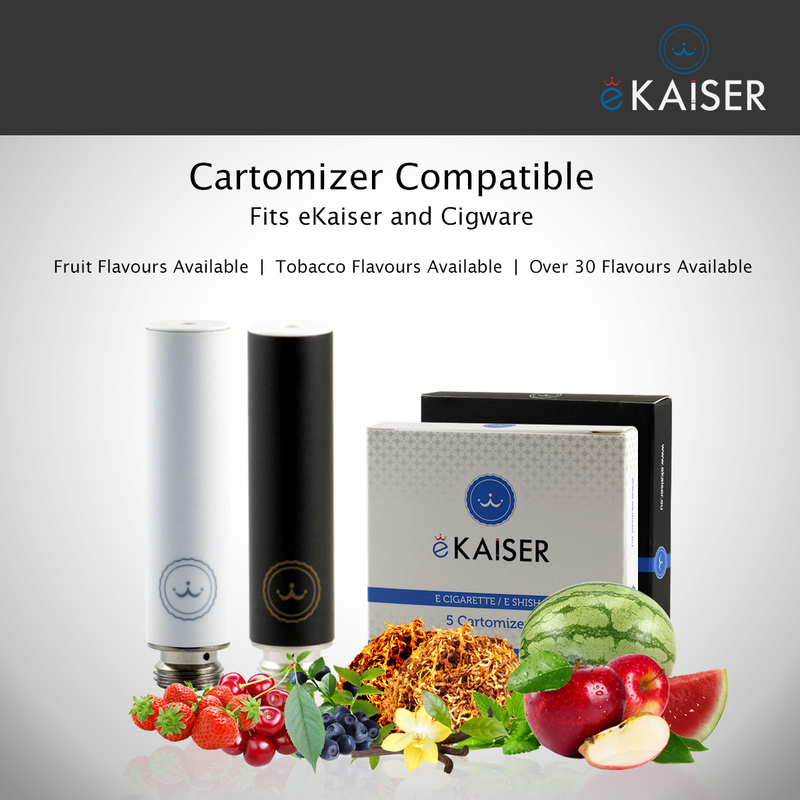 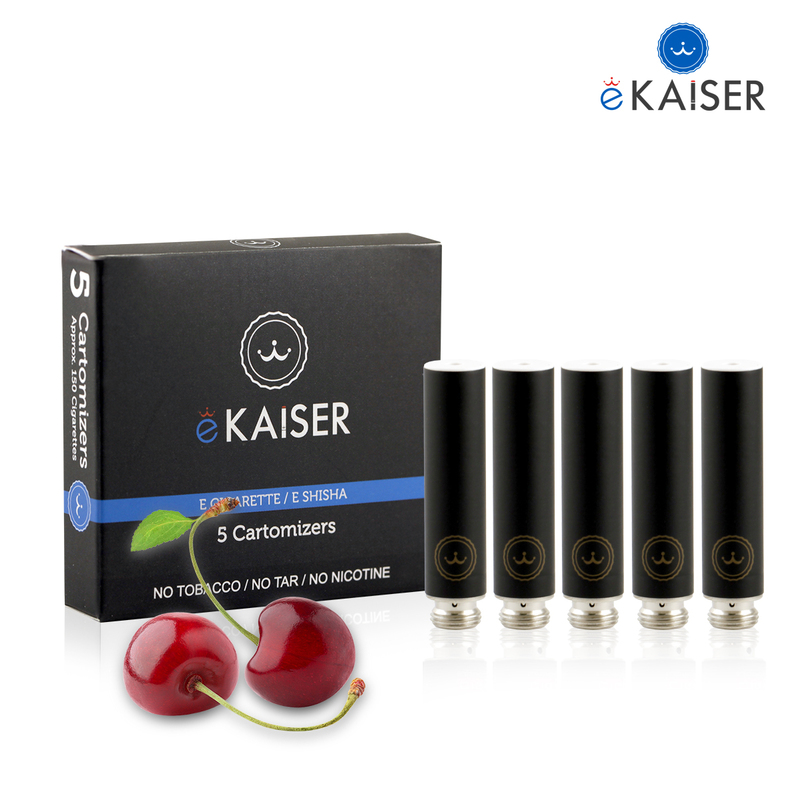 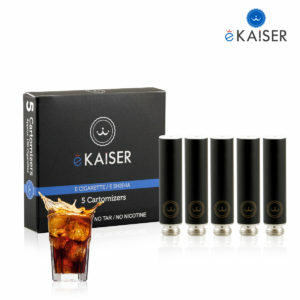 The eKaiser High-Density Cherry 5 Pack Cartomizer E-Liquid flavour is compatible with the eKaiser e-cigarette battery. 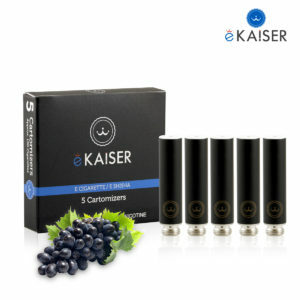 Each High-Density Cartomizers last for approximately 300 puffs that’s almost equivalent to 2 packs of cigarettes. These cartridges are so easy to use and simple to add to the e cig itself. 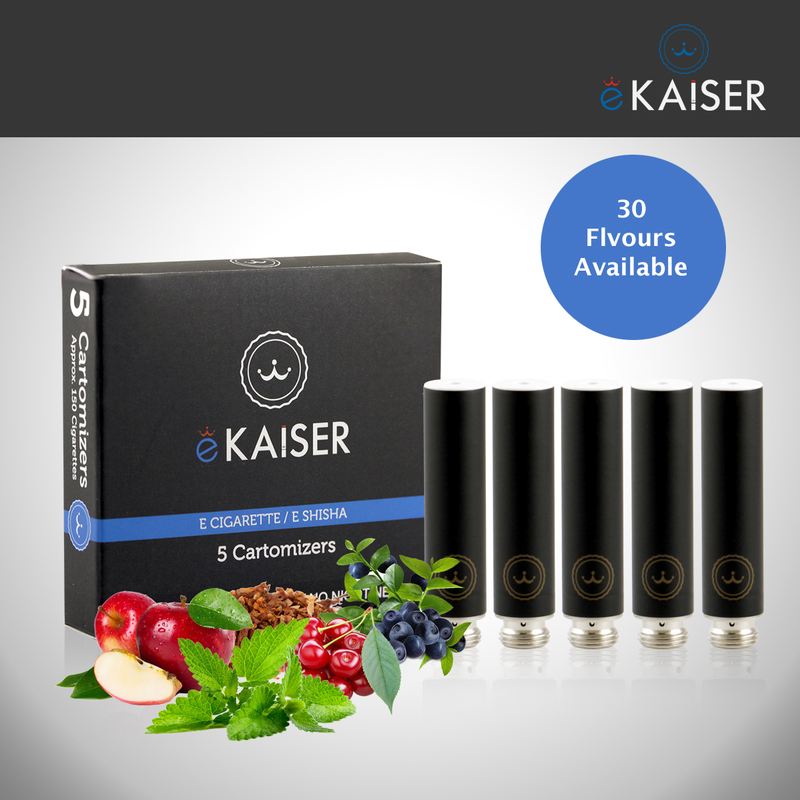 The flavour is lovely too! 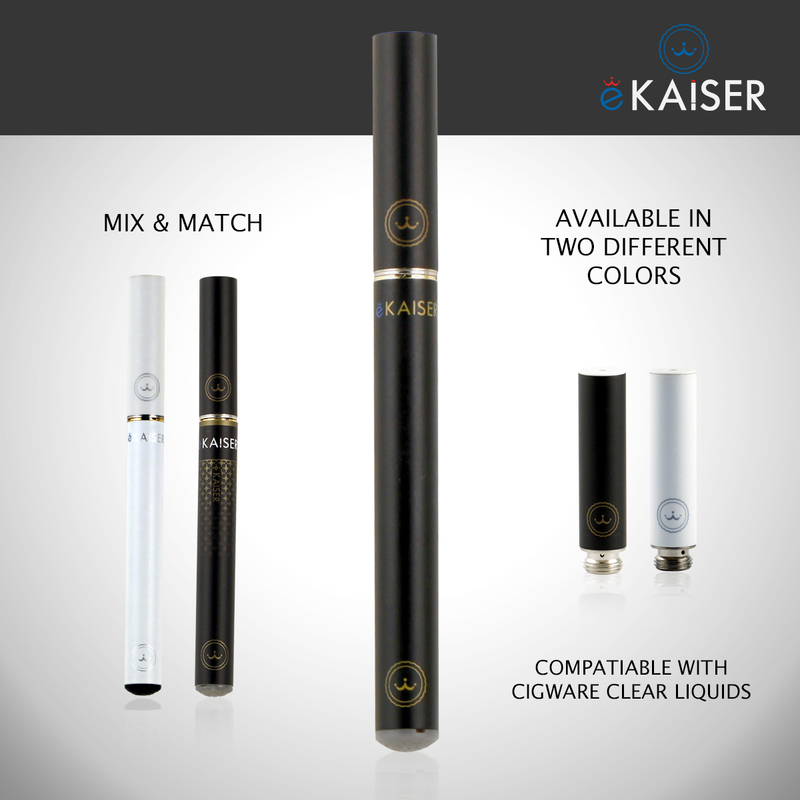 These cartridges are so easy to use and simple to add to the e cig itself. 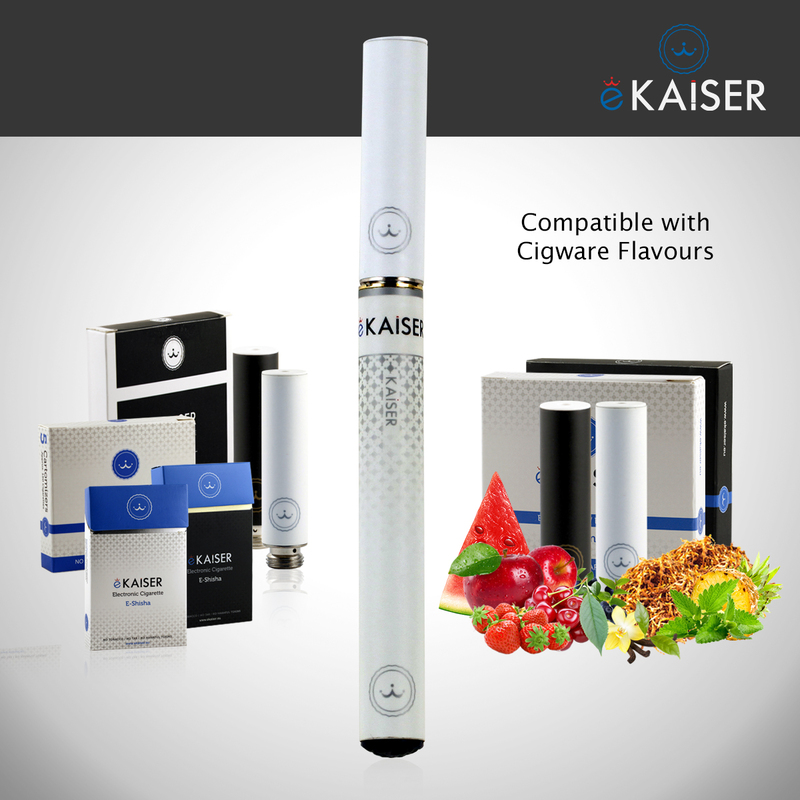 The flavor is lovely too! 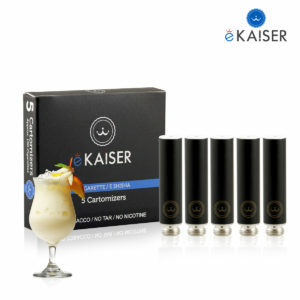 I’ve brought this product numerous times for myself and for gifts. 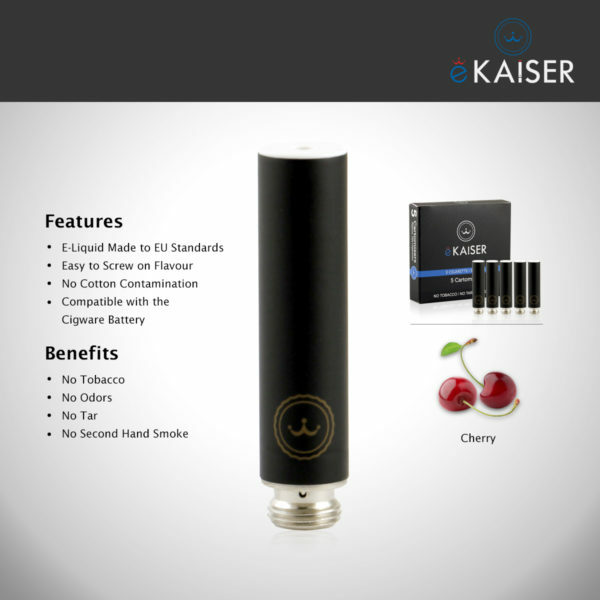 It’s smells really nice and is very smooth. I highly recommend them.